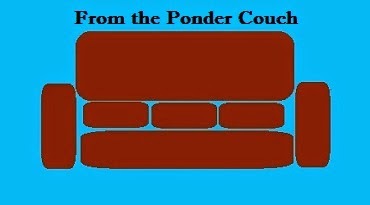 From the Ponder Couch: What I want for my birthday! So I turn 35 on February 24, 2017. I think that's the first "real adult" birthday. From here on out I'm an adult, for real. At least that's what all the forms where I have to fill out an age bracket say. You know what I want for my birthday this year? Or any of the shirts from the Ponder Couch cafe press store. I picked this one because I like it a lot (there are several different kinds of shirts with this design on it), but I'd feel weird wearing a shirt advertising myself on it. 2. Do something fun wearing the shirt you bought, take a picture of yourself doing it (or a video! ), and send it to me with a story about the fun thing you did! With stuff happening in the world and people feeling grumpy and down-in-the-dumpy I'd like, for my birthday, for you to have some fun. You don't even have to buy the shirt, just send me a pic, video, and/or story about something fun you're doing for yourself. Make sure to put "Happy Birthday! I did something fun!" in the subject so I know you're not just spam. Or you could tell me about it on facebook! 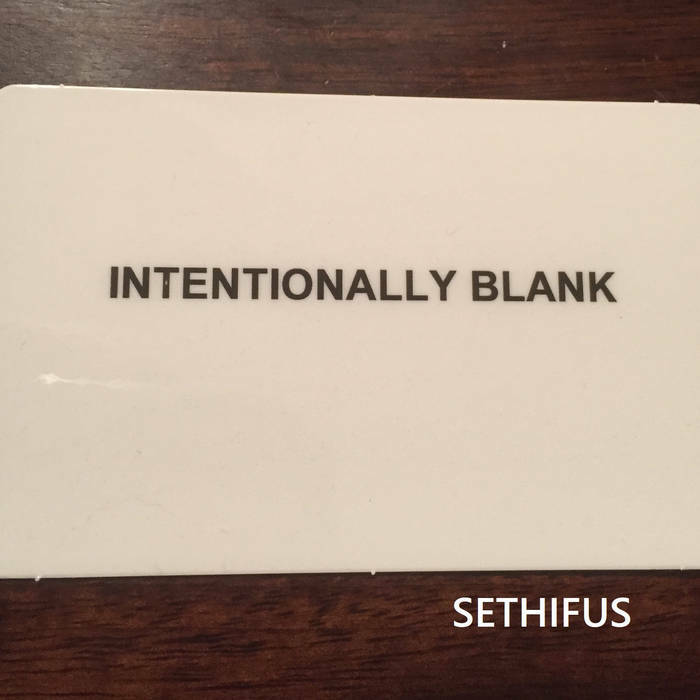 You could also buy my newest album! Click the picture or this text to go to the site! If you wanna get crazy about it, be my patron!